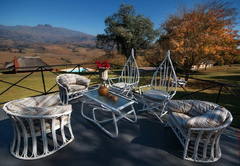 Graceland is a highly recommended property providing self catering in Champagne Valley for tourists visiting the Drakensberg region. 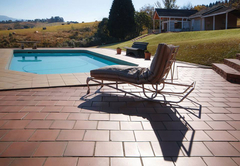 Graceland offers accommodation in three self catering units all on the same property in the Champagne Valley in the Drakensberg. 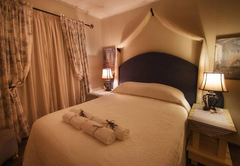 The accommodation is ideal for families, friends or couples and large groups, looking for a fabulous and relaxing getaway in beautiful surroundings. 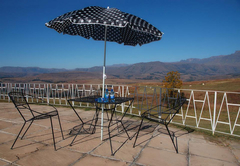 Choose from one of three self catering units. 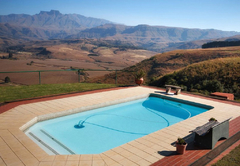 The Homestead and The Cottage share a swimming pool. Laundry services are available on request. 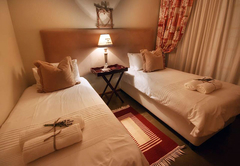 Each unit has electric blankets and the main bedrooms have air-conditioners. You only need to bring along your food, drinks and swimming towels. 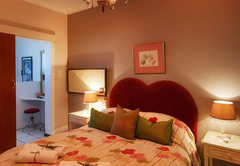 This unit has two double bed rooms each with an en-suite bathroom. 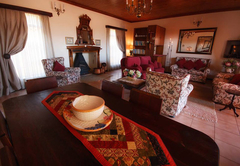 There is also a comfortable sleeper couch for two in the living area. 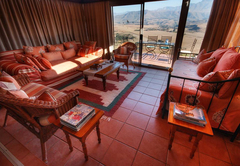 The bedrooms and the glass sun lounge have unspoiled views of the mountain. 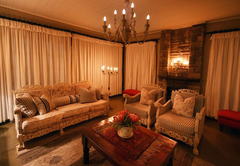 It is fully and luxuriously furnished with a fireplace, for those cold winter nights, DStv and braai facilities. There is a fully equipped kitchen with everything you will require. 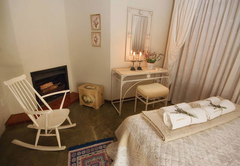 This unit sleeps eight to ten guests in four rooms each with a double bed and an en-suite bathroom. 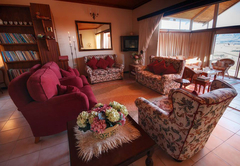 The cottage is equipped with two fire places, DStv, a fully equipped kitchen and braai facilities. 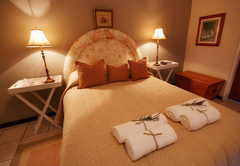 This sleeps four guests unit is great for small families. 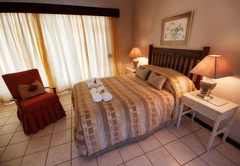 It has a double bedroom with bathroom, a bunk bed in the open plan lounge and a small kitchenette with all the self-catering necessities. 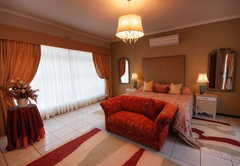 Three double en-suite bedrooms and one twin en-suite room. 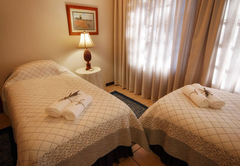 One of the double rooms has a large, comfortable sleeper couch for an additional two people. 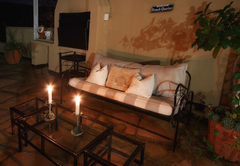 There is a fireplace in the lounge, electric blankets, BBQ facilities, DStv, a fully equipped kitchen. 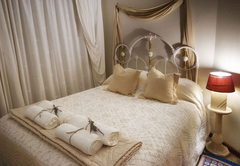 Two double en-suite bedrooms and a comfortable divan that opens into 2 single beds in the second sun lounge for 2 additional persons. 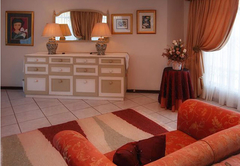 There is a fireplace in the lounge, electric blankets, braai (BBQ) facilities, DStv, a fully equipped kitchen. This unit is great for small families. 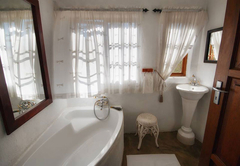 It has a double bedroom with bathroom, a bunk bed in the open plan lounge and a small kitchenette with all the self-catering necessities. Very good, really enjoyed our stay, scenery beautiful, hosts very friendly. Response timeGraceland typically responds to requests in 5-10 minutes.